What Is The Best Nootropics Stack? Unlock Your True Potential! I must have been living under a rock! I had never heard the term Nootropics until two weeks ago. Well yes obviously I have heard of smart drugs but last I looked into taking them they were still considered gimmicky and a bit woo-woo. Well not any longer folks! When did smart drugs become a legit thing? I don’t know but I really feel like I missed the boat on this. Apparently you can eat yourself smarter and after several weeks of extensive research I have made my choice and I'd like to share with you my thoughts on what is the best nootropics stack currently available and how you can choose one that's right for you if you want to give them a try. I was so excited by my new find that I jumped in and purchased Mindlab Universal Pro shortly after I started researching this blog. I have been taking them for a week now so if this blog suddenly gets more creative you will know why LOL. At the bottom of this blog I have detailed my personal experience since starting to take them and without wanting to give it all away I shall just say "amazing - life is so different now"! This is a pretty extensive article so you get all the info in an easy to understand way, so if there is something in particular you want to know I've included the Table of Contents here so you can jump straight to the details you are after. So what are the potential side effects? OK lets get stuck into it. So why take them and what can you expect? This is seriously soooo cool, you are going to love it. We all want that certain edge right? To be working and living at our mental peak of performance all the time. I know I certainly do. I get pretty excited by the marketing hype saying things like work at 100% brain power and live life without limits! What if by taking a supplement each morning you could actually think clearer and had more energy? You could be more successful, remember short and long-term easier and had more concentration throughout the day? How much easier would life be? How much more creative, or focused or relaxed could you be? How much more productive could you be? While they have been called smart drugs, you are not suddenly going to increase your IQ by taking nootropics, but what you can do is make the most of what your brain has to offer. I know you're thinking these things because I was too before I started heavily researching and spending hours comparing products and ingredients to work out just what the heck this stuff is and whether I wanted to start taking it. As I said above I have come to the conclusion that I want to try them and have purchased a product - more about that later. To save you many weeks of scouring the internet and learning nootropics jargon like I have I am about to give you my layman’s understanding of what they are, how they work and how they might benefit you. Some very clever scientist called Dr. Corneliu E. Giurgea developed a substance called piracetam which could enhance brain function and he coined the term nootropics. Just so you feel smarter right away the word is derived from the Greek “noo” which means mind and the French “trope” which means change. Basically, any substance or supplement whether organic or synthetic that can enhance your brain function is a nootropic. So this does include pharmaceutical drugs, foods and some plant based substances. For a bit of additional info good old Wikipedia has this to say about Nootropics. If you have started looking around the internet you may have come across the term nootropics stacks and wondered what that is also. It sounds fancy but it is simply two or more nootropic products taken together. Most companies have a base product which is already a nootropics stack because they generally have multiple ingredients in the one capsule. But then if you want to focus on any additional areas eg. increased memory you can add additional products as well as the base product. Either way two or more nootropics taken together is a nootropics stack. Simples! You can mix and match company products to create your own stack but this can be fraught with danger and side effects - see more about those below. I have found that it is cheaper and a lot less work for us newbies, to try and make sure you are getting the compounds you need, if you stick with buying a ready made nootropics stack from the one company and not try Do-It-Yourself stacking. Most companies do offer stacked products to meet the most common requirements from customers, so you save in the end and reduce your chances of any side effects and you just need to choose a reputable brand to go with. This took a little more research to uncover but the side effects seem quite rare and certainly not the end of the world if you do get any. It seems the most likely side effect could be a nasty headache. Well that’s probably not surprising considering you do want these compounds to work on your brain. 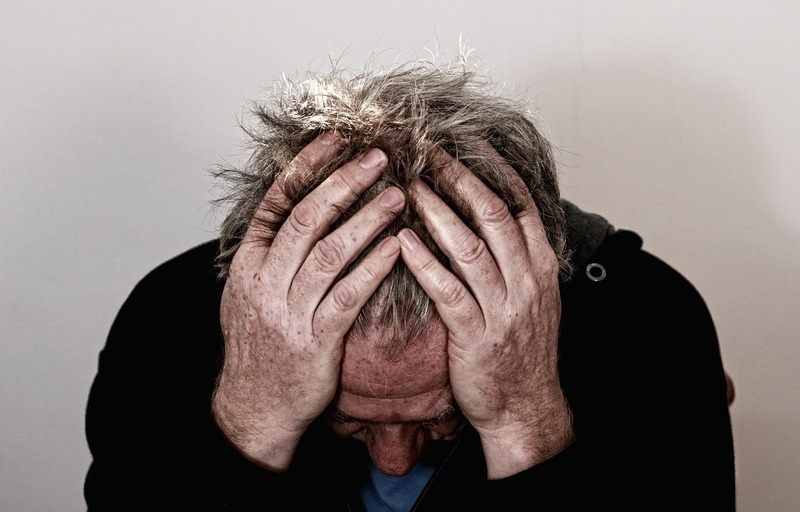 You can limit your chances of headaches or brain fog by choosing reputable brands and understanding how to stack your nootropics as these are the two most common causes of any side effects. I will explain further the issues with incorrect stacking shortly. I have a history of headaches and migraines and so this did kind of freak me out a bit. But since taking the Mindlab Pro I haven’t had one headache, not even an inkling of one. Happy days. But headaches are indicated as a side effect so you should keep this in mind. Although reported as rare some nootropics can trigger the sensitive nerve receptors in the gut causing digestive upsets and potentially diarrhea. Not going to get too much creative, super human intelligent work done sitting on the toilet hey! This is usually caused by heavy dosing, sometimes called loading doses, which are not required and so therefore easily avoided. Specifically using loading doses of B6, B9 and B12 can trigger this in some people. Rhodiola rosea is another compound which can be the culprit if not taken correctly. Also, check your brand for the addition of artificial flavours and additives. These obviously do nothing for the efficacy of the nootropic and can cause tummy upsets in some people. Well we are taking these compounds to be more alert, active and focused so it’s not a big surprise that a potential side effect is an inability to sleep. First we want to be super active then we want to fall asleep at the drop of a hat - we are fickle us humans! Again this is easily remedied by using the products correctly, at the right doses and the right times. Stimulants should not be taken with 6 hours of bedtime and likewise sedative nootropics shouldn’t be taken when you are looking to get the very best out of your brain for focus, creativity or mentally demanding tasks. Yes here comes the disclaimer. Don't just skip this bit. My suggestion is to always err on the side of caution when taking any new supplement and consult your doctor first. I’m not a doctor and neither is Google so don’t just do a quick internet search and think you’ve covered all bases. Take a print out of the label with you and ask about any known effects or contraindications especially with any existing medication you are taking. Take responsibility for your health and be smart - see your doctor first. If you are going to skip over my recommendation above then one group of people who it is suggested should definitely seek medical direction before taking any nootropics are those who know or have a history of allergies to NSAID’s. 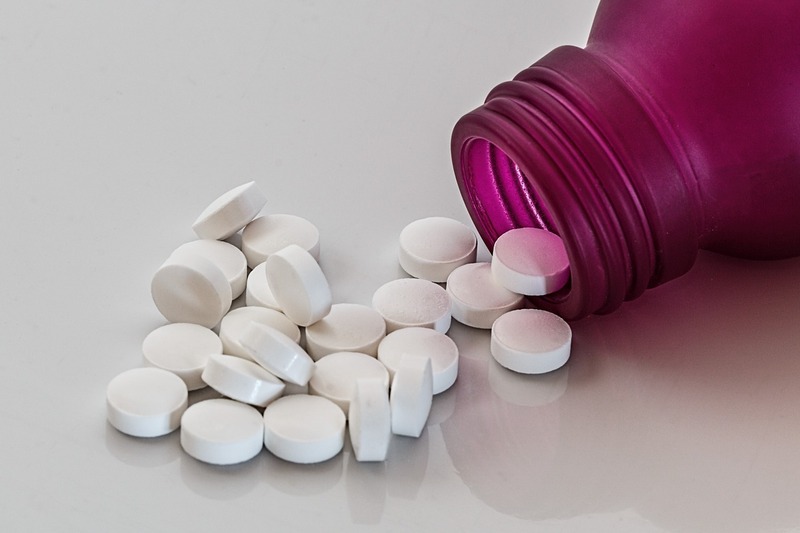 So if you know that you have problems taking Ibuprofen, or other non-steroidal anti-inflammatory, then I strongly recommend you speak with your doctor before you start taking any smart drugs. By mixing and matching not only various nootropics but nootropics from different companies you greatly increase your chances of experiencing these side effects. By attempting to make your own stack you may be adding additional ingredients, or ingredients that can work against each other. Not only can this cause side effects but it also reduced the efficacy of the compounds so you end up paying for a reduced effect. Unless you are quite experienced I’d leave stacking to the experts and just buy a done for you mix that you know will do the job and with no side effects. That’s what I did and I’m really happy with the product. You really do get what you pay for in the nootropics space. You might be tempted to save a few dollars by going with a cheap brand. I don’t usually recommend this because often this will also mean they are using inferior products. Therefore you need to take more of the product and in some cases it just won’t work at all, plus you increase your chances of side effects because you may be inadvertently consuming high doses of some compounds and low doses of others. Some companies also load their formula with additional caffeine. As I indicated above caffeine gives a short-term effective by creating alertness and in smaller doses that’s fine, but this can also contribute to jittery side effects. No-one wants to be having caffeine induced heart palpitations! I know this was one of the first questions I had after deciding I was going to give it a try. If I’m going to spend my hard earned $$ I want to be seeing some results pretty quickly. For the products I have recommended in this blog you should start feeling the effects within one day of taking your first dose in the areas of focus and motivation. Increased alertness and brain clarity (no more brain fog) can take up to 10 - 14 days. You should be feeling that your senses are heightened, you are more responsive to your surroundings and you are more alert by about week 2. And memory is a bit more longer term. 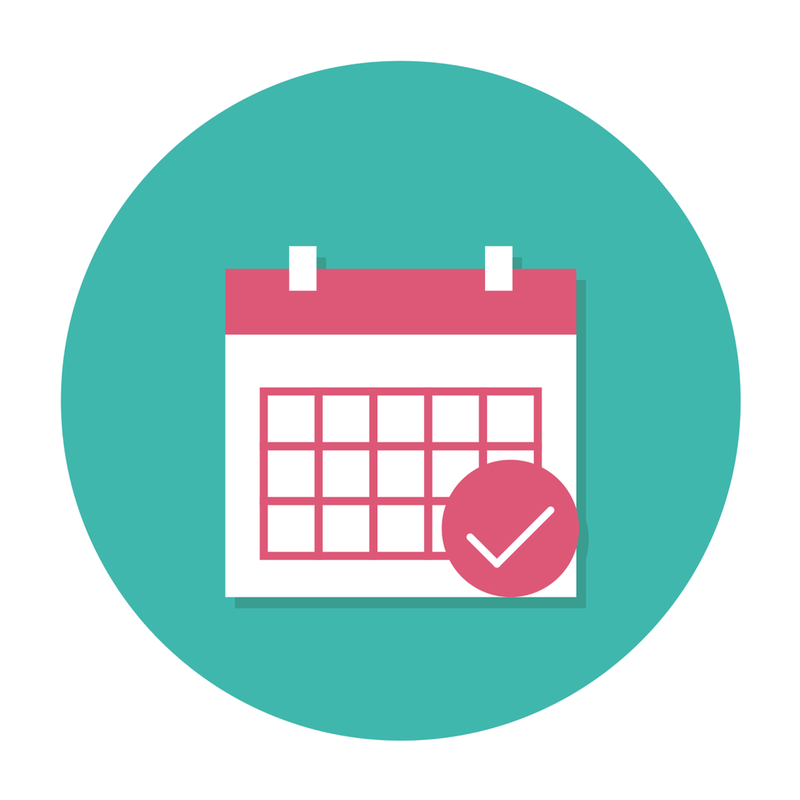 The compounds for memory have a cumulative effect so you need to be a bit more patient as it can be up to 30 days. Pretty much every manufacturer recommends you give at least a 30-day course a try before determining if the products are working for you and most sell their products in 30-day batches because of this. I found the reputable companies do not promise any sort of immediate, miraculous improvements. 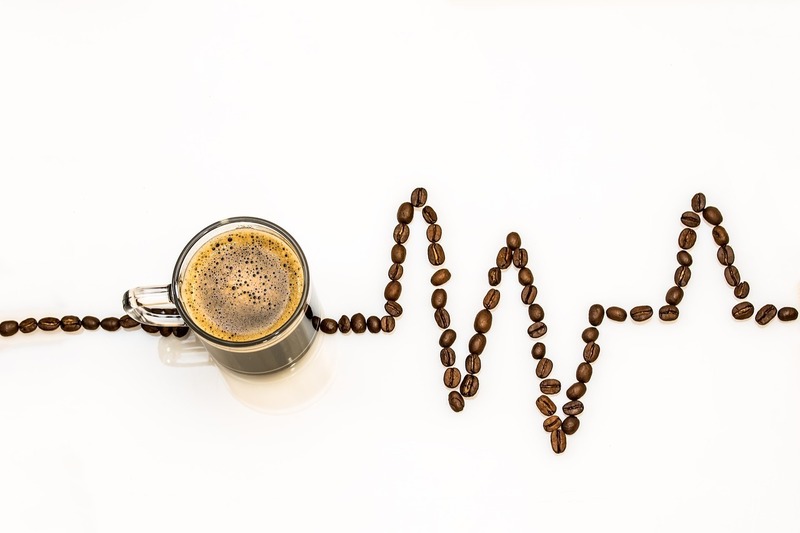 Those that promote some sort of “miracle pill” are generally relying on caffeine to give you a quick energy boost which obviously doesn’t last and if that’s all your after grab yourself a hit of strong espresso and save your money. 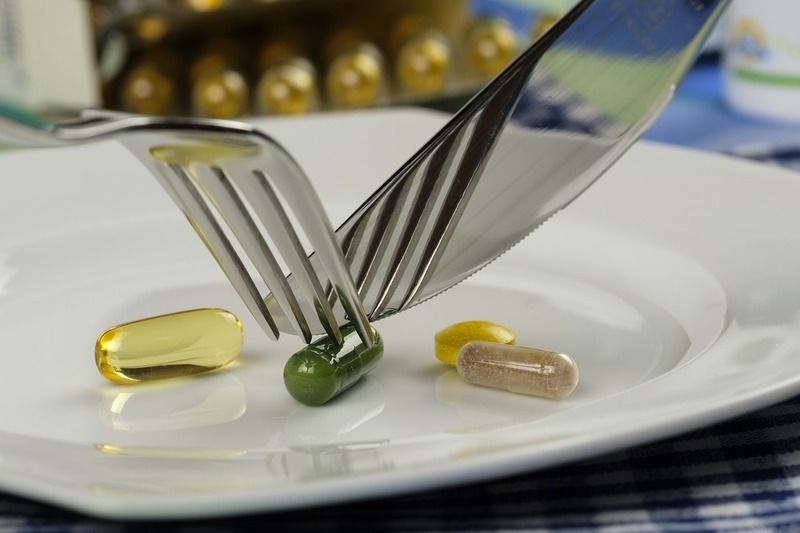 As I said the supplements all have a cumulative effect, your body needs time to absorb the nutrients and adjust to the new way of operating at a higher functioning level so commit to trying them for at least a month before you form an option. What areas do you want to improve? Let's look at specific products that you can take to unlock your true potential. I have chosen to start my nootropics journey with an all round enhancer. I am looking for primarily more motivation, focus and creativity so I thought I’d try a combined product first and see what difference it makes and then stack for the more specific increases if I feel like I need more. There are the four products that I feel stand out above the rest for quality and value. One nootopic formula for all. 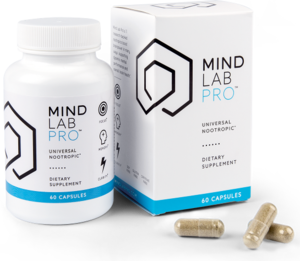 The company says you do not need anything else as this product contains 11 evidence-backed nootropics, Mind Lab Pro® is a whole-brain booster that optimizes six brain pathway. 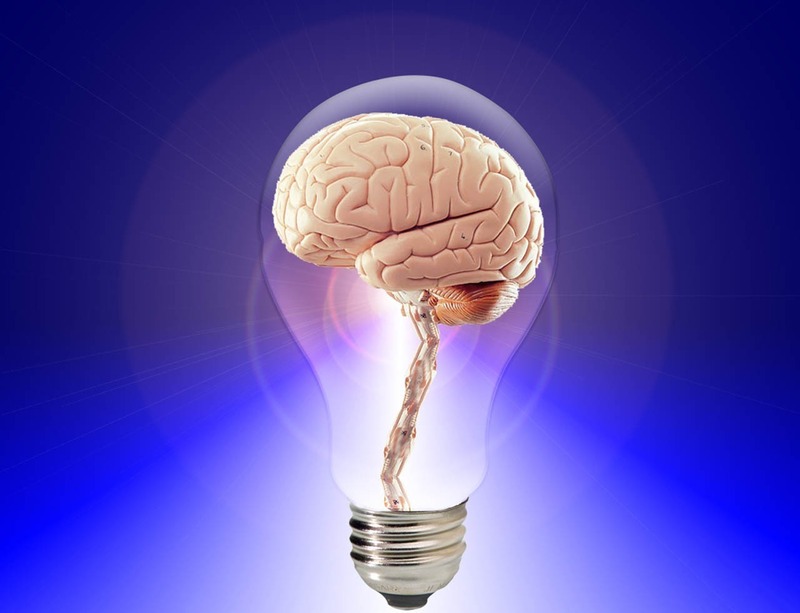 Neurotransmitters - improving memory, mood, attention, creativity and general brain processing speed. Brain waves - increases alpha frequency for “wakeful relaxation” to improve study, learning and productivity. They also offer fast worldwide delivery and a 30 day risk free trial. So if you do not see results you can return the product for a full refund. The extensive research and testing plus the testimonials on their site and the fact that you get the money back guarantee were the main reasons I chose Mindlab Pro as my first trial. Why wouldn’t you give it a try? Like most of the better quality companies and products, there’s no risk, if you don’t see the results your after you get your money back, no questions asked. No brainer in my eyes so I ordered a bottle which will give me one months supply to try it out. I am giving this 4 out of 5 stars at the moment as I am only into my first week of taking it. Loving it so far and I might need to amend this up to 5 stars if it continues doing what it promises. If you want to go all in you can save yourself a heap by buying in bulk. At the moment you get one free bottle when you order three and free shipping too. Check out their website for more info. Still feeling dubious about it? Check out their testimonial video for real life stories, it’s really cool. This is the flag ship product from Alchemy. They have a cheaper base product just called Awaken, but as Awaken Gold is more potent I thought I’d review the best option. Awaken Gold contains the nootropic Noopept which improves overall cognitive function. So this will give a general boost across all areas I am looking for. It also increases neuroplasticity which is a fancy term to describe your brain’s ability to reorganise itself by forming new neural connections throughout your life. What this does is improve your brain's performance generally - gotta be a good thing right? I love their website because it is not full of hype, there is no talk of instant increases in intelligence, but their mantra is inspiring. Over time you will begin to perceive reality differently, because you will see your world through the lens of a new mind. You will find yourself more engaged in your life, you will notice new opportunities, you will find new motivation to make positive changes in yourself and your life and you will discover an increased capacity to follow through. They also give a 100% satisfaction money back guarantee for up to 60 days following your purchase. As long as you take the recommended dose for a full 30 days if you are not completely satisfied you simply email them and they will refund you 100% of your purchase. Interested? 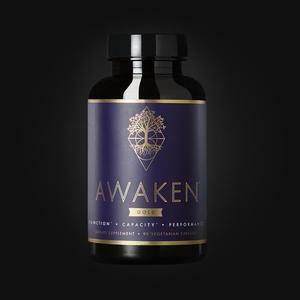 Need more information plus pricing & reviews on Alchemy's Awaken Gold? Lumonol with Noopept is Avanse Nutraceutical’s primary product. It’s also an all in one nootropics stack. 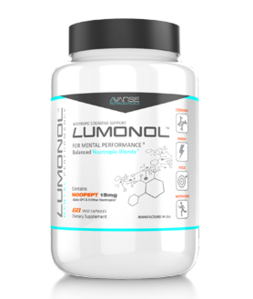 Lumonol is a hybrid formulation combining natural nootopics with synthetic which the company says gives you the best of both worlds. You can expect increased focus and clarity which will help with procrastination, poor performance and low productivity. The ingredients in Lumonol also contribute towards a reduction in nervousness, you know that general uneasy feeling and you will experience less stress, generally be calmer in your demeanour and more in control. The three key benefits promoted are are improved cognitive energy, increased working memory and a sharper focus. 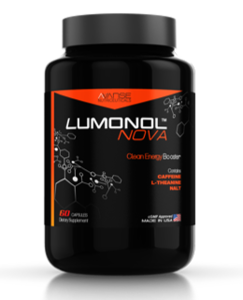 Lumonol have a stable of additional products that you can easily stack with depending on what you want to further enhance and this would be my recommendation if you want to stack additional products right from the get go. I have provided a quick run through of four of the more popular additions below which can be taken alone or as an addition to Lumanol and can be bought cheaper when you buy together with Lumanol. Ideal for that added power up Nova provides a smooth lift in energy for exercise, study or working on your dream. The company says Luna is a first of its kind nootropic sleep formula which will send you swiftly into a deep state of sleep and will work on your brain while you get the rest you need to function at a higher level. You will feel alert, fresh and sharp when you wake too. 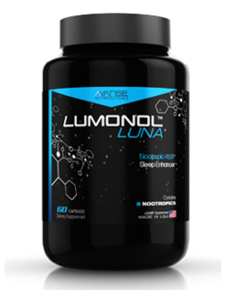 “Luna can be used as a stand alone sleep supplement, yet is equally perfect as part of a nootropic stack when combined with Lumonol and Nova for round the clock busy lifestyle support”. 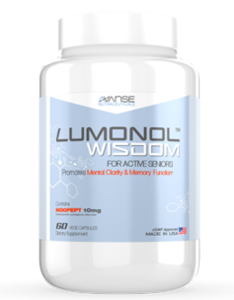 Engineered for minds over 60 Wisdom is a breakthrough nootropic designed to prolong vitality, memory and clarity in the young at heart. As the name suggests is targeted specifically at top-level gamers. It enhances attention and focus as well as memory and reasoning skills all whilst giving you improved endurance for those long hours gaming. The products is a combination of caffeine, tea extracts, non-essential amino acids, adaptogenic herbs and other nutrients to prevent fatigue increase reaction time and generally give you the added boost that an energy drink just doesn’t quite do. 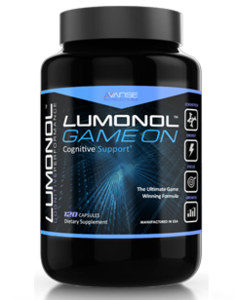 Offering a 90 day money back guarantee Lumonol certainly are backing their product and if you become a convert you can sign up to their subscription service and get your products even cheaper. They also provide a subscription service with an auto-renew option so your nootropics will just turn up at your doorstep on your pre-set dates without you having to lift a finger. Rather than rehash all the info check out the video below and see if you think Lumonol can help you “experience life without limits”. Prodigy are a niche company whose main aim in life is to help sales people sell. Their nootropics products are designed to assist from the minute you wake up to the moment you close your eyes at the end of a busy day. And while they just love salespeople Prodigy products will work for anyone. Prodigy are not producing a swath of products to dominate the market, they have specialised with only three products which make up the Prodigy System - Sales Fuel, Immunity and Lights Out. 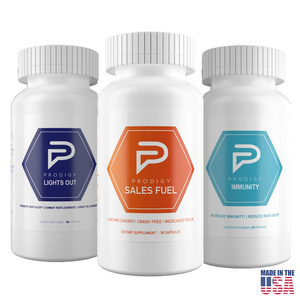 You can purchase them individual, but for a great price you can try all three with The Prodigy System. Is your kick start for the morning. It is a clean source of pure energy that will wake you up and get you moving. Every ingredient in Sales Fuel is designed to keep you at peak performance from there on through your busy days. Focus is enhanced through the use of L-Theanine, which is a natural green tea extract. This has also show to be beneficial in reducing stress, anxiety and improving cognitive function. L-Theanine is also the counterbalance that prevents those jittery and anxious feelings, as well as the crash common in energy products. Cordyceps mushrooms are an Eastern Asian super food which adds to your energy resources and can assist in strengthening your immune system and manage blood sugar to prevent that crash we all know so well. Research shows that 1:05pm is the least productive time of the day so if you are feeling the After Lunch Slump take one more Sales Fuel capsule and you’ll be good to go for the rest of the day. Is your all round healthy supplement. To have your brain functioning at 110% is all good and well but your body needs to keep pace for you to succeed. Immunity is that preventative maintenance for your body. Loaded with natural superfoods all in the one capsule Immunity is the easy way to eat your veggies and stay on top of your game. Ingredients include Acai Berry, Rhubarb, Goldenseal Root, Aloe Vera & Ginger Root and that’s not even half of the goodness in these babies. Ready for a good night's sleep after a busy day but your mind just won’t wind down, your thinking about what you have to do tomorrow, pretty much thinking about anything but sleep. Stop waste time and getting more frustrated by the minute trying to fall asleep. Filled with ingredients to promote deep natural sleep Lights Out will provide you with the right type of sleep, that leaves you rejuvenated and ready to tackle it all again tomorrow. The Prodigy System is a complete nootropics stack and one of the best priced total systems I have found. The company uses quality ingredients but isn’t out to gouge the market. These are great products to start your nootropics journey with so why not give The System a try and get a further 15% off by clicking the link below. So as I said at the start I have been taking Mindlab Universal Pro now for about a week and I am absolutely loving it. To be honest I can't imagine life without it already. Day 1 - 3: The first thing I noticed on the very first day is that life feels more vibrant. All of my sense are heightened particularly visual colour and detail. The world seems brighter and more alive to me. It is absolutely amazing! This now seems to be a constant state and I am loving it. I notice so many small details these days, everywhere I look the world has texture and colour. Earlier this week I was driving down a road which I travel probably two times a week and have done for years. Out of the blue that day the blades on the old windmill on the side of the road seemed to come alive. I noticed that they are actually coloured, a faded paint that has obviously been there for many years and I had never noticed them. A few days ago it was really quite hot here and I was out feeding the horses. I could feel the sweat rolling down my back. Normally this wouldn't even register with me (it is what it is) but that day it was so pronounced, I couldn't take my mind away from the feeling it was that strong and eventually had to go and wipe my neck and back to get rid of the sensation. For the first few days I was getting light headed at various times through out the day usually in the afternoon. Not dizzy just like a lightness, it was a strange feeling and lasted about 5 - 10 minutes. Around about day 5 that stopped and so far hasn't returned. Day 3 - 7: It just gets better and better. I am now starting to feel the increased focus and clarity while I work. Ideas come to me out of the blue and it seems easier to formula my thoughts and get them out on the screen. Yesterday I decide I'd like to have a go at some life coaching online. I had a loose idea and sat down last night to try and flesh it out and make a start. My train of thought just kept flowing and without even realising the time I was completely immersed in my work for 4 hour straight! I have been noticing an increased appetite since about day 3 also. Usually I have a couple of cups of coffee in the morning and then I'm good till 1pm, but these days I am hungry by about 9am. I have been resisting the urge to eat more and I still get through till lunch time. There doesn't seem to be any residual effect either, not that they say there is. I just thought I would test it this morning and took the capsules 2 hours later than normal just to see how my morning would go without nootropics. Life seemed somehow mundane! The usual undercurrent of excitement about the day ahead, which I had got quite use to, was missing. As I went about my normal daily routine of feeding the horses etc. it all seemed really bland, kind of "beige". Things did perk up once I'd had the morning dose, so all good there, but it seems so far you do need to take it daily, there won't be any lasting effects from the day before. I haven’t seen any great improvement in my memory yet, which I am really hoping for, but they say this can be 14 - 30 days into taking the nootropic as it has a cumulative effect. So I will wait and see and update this blog as I progress. Would I recommend nootropics? Absolutely! You seriously have to experience this for yourself. Honestly go with a company that offers you a money back guarantee in case you do not get the results I am getting, but if you do it is worth every cent. If you can't afford a mid range option like Mindlab Universal Pro then definitely try a cheaper option like the Alpha Brain I have linked too below in my Amazon Picks. It comes very well recommended by my colleagues who take it, and rather than you not experiencing this at all try a more affordable option and see if you enjoy the difference. What could you do if your mind worked at 100% brain power? I’d love to hear your first hand accounts of using nootropics if you do and what products you prefer or if you think this is still woo woo and I should have saved my money. Pop your clever comments in the box below. Online Work At Home Jobs: Work For A Wage Or Build An Empire! You’re not the only one, I haven’t heard of the term Nootropics either. I heard of brain food but never thought that these were actually working. Everybody gets older, so do I and sometimes I wish I had a little help motivating my brain and increase my memory. I see these pills cost quite some money and that is why I’m glad to read from people having tried them and sharing their experience. I think I’ll try a 1 Month dose for the start due to not getting any discount for buying a bigger pack. Thanks for the recommendation. Hi Stefan thanks for stopping by, I hope you found the article interesting and informative. I’m like you and have just bought the first month, most companies say 30 days is enough to give them a good run to see if they will be effective for you. If all continues as well as it started with the Mindlab Pro I will buy in bulk later (might as well save a few dollars if I can). I’m hoping others might comment who are using any nootropics, not just the products I have highlighted, as you say it’s always good to get first hand feedback and if someone can recommend a product I’m all ears. Wow, I’ve always heard of you know “smart drugs” but never took them seriously, kind of like those energy booster things you buy at the gas station (forgot what they’re called). I might wanna try the Awaken Gold, couldn’t hurt to try it right? Do you know if there are any side effects when taking the Awaken Gold and caffine together? Hi Nate I know right! Who knew these were actually a happening thing! You should have no problems at all taking the Awaken Gold with a cup of coffee as it has no added caffeine so you won’t be giving yourself a double dose. I love my coffee in the morning and that’s when they all suggest taking the nootropic so I did some double checking before I made my choice. My understanding is even if you do buy a nootropic with caffeine many people don’t experience that jittery side effect anyway, it just depends how much coffee you normally consume on any given day. If you do decide to give Awaken a try I’d love to know how you find it. So I am looking for something to make my mind sharper, and especially to help my Mom. She had a stroke, and she is getting forgetful, and she really needs something. I’m getting older, and I know what lies ahead, so I’m thinking preventative now will help me out later. I had never heard of this nootropics or stacking and so this is absolutely fascinating. You’ve tried this and found success? I don’t get headaches very often, and I don’t usually have a stomach reaction to vitamins or pills, so I’m confident I should be fine to try them. Thanks so much for doing the research and providing great information. I appreciate it very much! My very best wishes to your Mom. I hope these nootropics can help her have a better quality of life. I’s love to hear from you if you do try them, it’s always great to get a first hand account from people. I’m trying the Mindlab Pro now Babsie and loving it. I have to say I was a bit sceptical to start with but within a few days I felt I could concentrate for longer and I’m able to focus on the task at hand for longer. Often when writing these blogs I’ll do about an hours work and feel like I need to give myself a break and a bit of breathing space – not anymore. I am able to power through and get a first draft finished, which could be 3 – 4 hours work. I don’t think I’ve had any memory improvement yet, but they do say that can take up to 30 days so I’ll see and report back after the first month. I need to get the Lights out product. I have a very difficult time trying to fall asleep at night. My mind tends to race constantly about the next days events or something that might of happened the day before. I have tried many sleeping products before but non really work so I will give this one a try and hopefully it will do the trick. Thanks for stopping by and I hope Lights Out works for you Cory. I find mediating before bed also helps me get to sleep. There are some great apps with guided meditations available too. I like Calm, it has Stephen Fry guiding you through stories and it’s free. Hope these help you get a good nights sleep.